As the recipes in these pages you begin to review, We're sure you'll find something just right for you. Whether for a special occasion or a family meal, to the discriminating palate these dishes will appeal. 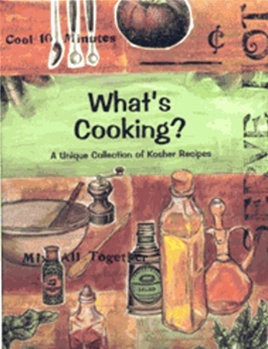 We've tried and tested each recipe in this book, to be certain that nothing will fail when you cook. Planning your next meal will no longer tax your imagination, because each recipe in this book is a culinary sensation.